Here is a lesson about the Army Song from a 30-year retired veteran and Military Musician (trombone player and eventual Band First Sergeant) who is now a band director at a K-8 Christian School. She said that the above version of the Army Song has incorrect lyrics. Most non-military sites use a very old rendition from the original march “Caissons Go Rolling Along”, but the words were changed several decades ago, and it’s called “The Army Song” now. About 10 years ago they updated it to include the opening verse, but the Chorus and Refrain is what is sung to the original familiar tune. She said, "I’m just sharing with people who don’t know in effort for more people to learn the official and correct version we Army Soldiers know and love!" There is also an official recording of the Army Song by an Army Band at this link. 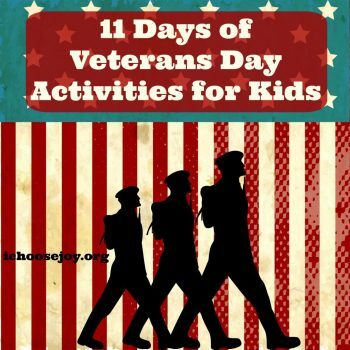 11 Days of Veterans Day Activities for Kids -- Only $3! 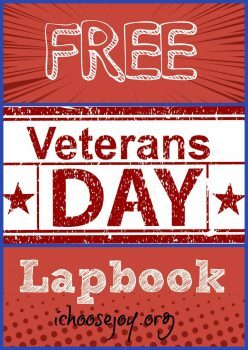 (Download a free sample.) 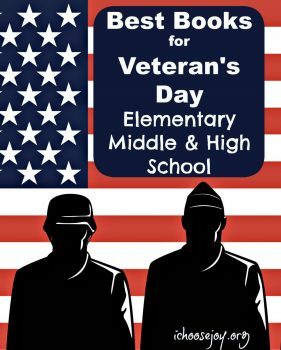 It's best to start it 11 school days before Veterans Day.